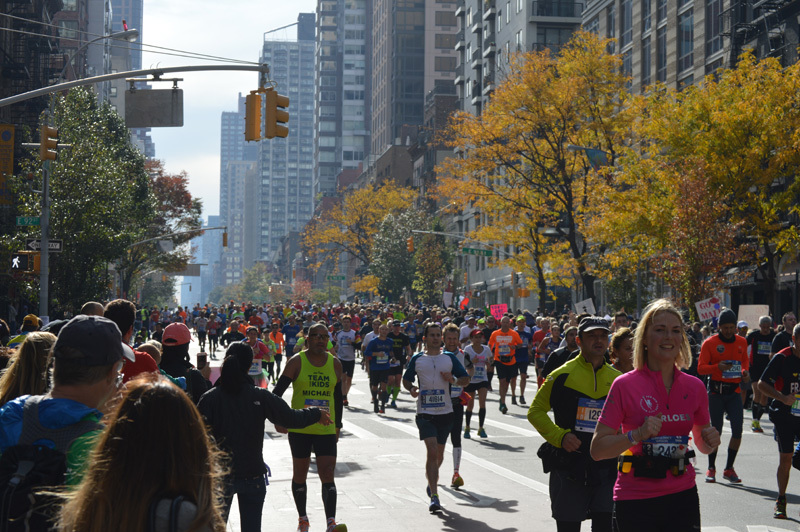 Read Ahead is pleased to announce its participation in the 2019 TCS New York City Marathon on November 3, 2019! Read Ahead is a reading-based mentoring program that develops in students the social-emotional skills essential for academic and lifelong success. Since 1991, Read Ahead has been pairing volunteers with public elementary school students for weekly, reading-based mentoring during lunch. Children need positive, consistent relationships with caring adults but many children grow up without a mentor, and in today’s busy school environment, it can be difficult for teachers and school staff to spend one-on-one time with all the students who need it during the day. This is where Read Ahead comes in– through the foundational experience of reading together, Read Ahead mentors help their mentees feel more supported and develop the confidence and motivation they need to succeed. This year over 1,300 Read Ahead mentors from over 40 companies and universities will work with nearly 1,000 students at 15 schools. If you are interested in running with Team Read Ahead, please complete the interest form below, and we will be in touch! Please email marathon@readahead.org with any questions.